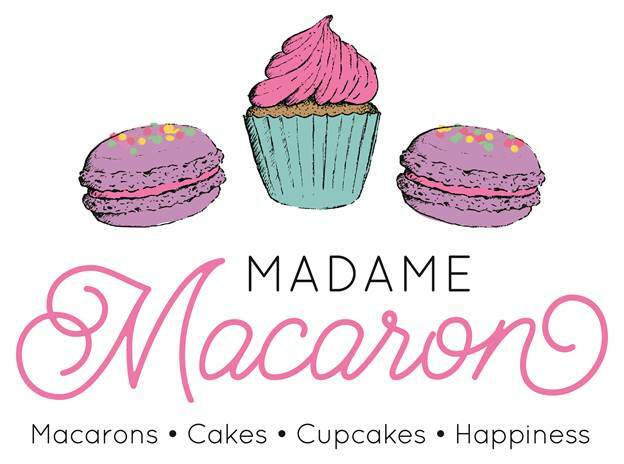 A few weeks ago I was invited to the media launch of the Madam Macaron classes at The Dirty Fork Studio in Durban North. 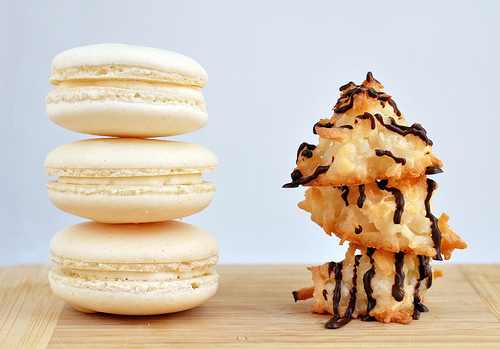 So what is a macaroon!? It’s a soft peaked cookie/biscuit made with desiccated coconut. Seriously though – a macaron is a French sweet meringue-based confection made with ground almond flour, which is sandwiched together with ganache or jam. They are melt-in-the-mouth delicious and I was very excited to be getting some inside info on how to make them at the media launch. Madam Macaron is the brainchild of Viveshni Joseph, a self-taught baker who runs her own business selling macarons, as well as cupcakes & cakes and has now launched classes to teach you how to bake and decorate your own. The classes are all run out of The Dirty Fork Studio, which is where the food magazine Ginja is also produced – one of the newest food publications to come out in SA recently. Viveshni took us through the process of mixing up the macaron batter – I’m not going to give you the recipe or her insider tips, you can go to a class for that – and then instead of having to wait for them to bake, she had whipped up a few batches earlier and we were given a box of macaron shells which we got to decorate with a variety of delicious flavoured ganache fillings and toppings – I must admit I got quite involved with the edible glitter and heart confetti! It’s addictive to want to make them look pretty! It was such a fun, interactive class and there was much chatter, lots of wine and delicious snacks to eat all the way through – a really fun evening out and I imagine this would be a great way to start off a baby shower or kitchen tea, or just get a group of friends together and have a bake-off. * The Full Macaron Class – a hands-on macaron baking class, including accessories, snacks & drinks, packaging advice & giveaways. * The Macaron Demo Class – an interactive demo, including accessories, 12 macarons to fill, decorate & take home, snacks & drinks & giveaways. * The Follow-Up Macaron Class – for those that have attended The Full Macaron & The Demo Classes & want to troubleshoot their macaron making using their own ingredients. * Bake Your Cake & Eat It – bake a cake from scratch and make a delicious buttercream to ice it with. Includes accessories, snacks & drinks & giveaways. * Decorate Your Cake & Eat It – take your own un-iced cake & learn different piping techniques to ice it. Includes accessories, snacks & drinks & giveaways. * Beginners Cupcake Class – bake 12 cupcakes from scratch & learn how to pipe on buttercream using different techniques & nozzles. Includes accessories, snacks & drinks & giveaways. 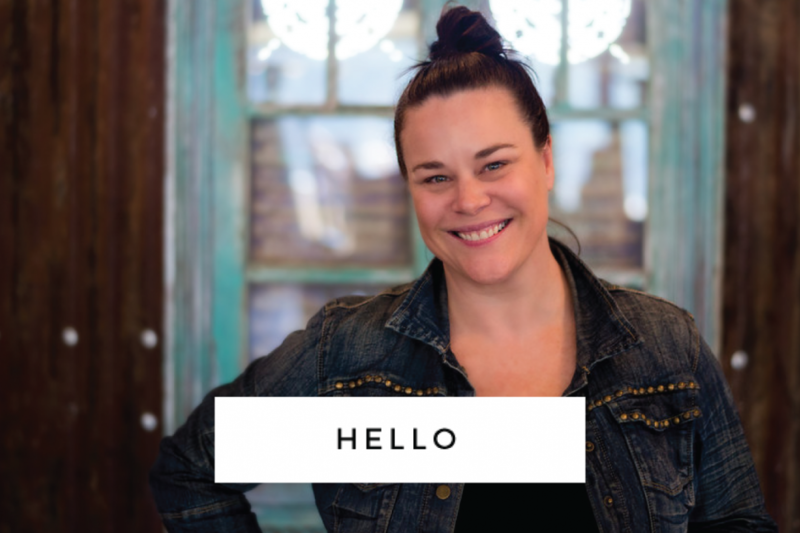 Madam Macaron is offering all Ask Ashe blog readers a 10% discount when booking any of her classes – just quote #MMacaronClass when making a booking. These were my class creations – loved that glitter!! !